Crypto markets recover yesterday’s losses but not much more, Ethereum, EOS, NEO and Maker putting on the most. A minor rebound has occurred over night which has pushed total market capitalization back over $120 billion. It is nothing to get excited about though as things are still way down on the week and the fifteen day old year. Bitcoin clung on to support at the $3,600 by its digital fingernails for a day before one ‘Bart shaped’ pump sent it back to $3,700 again. 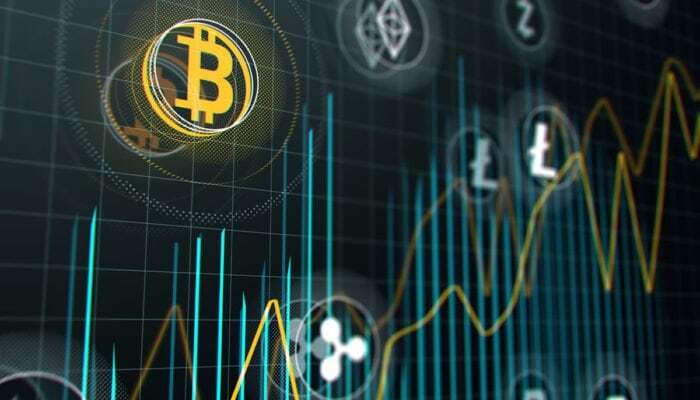 The trading range has been maintained for now and Bitcoin is still sideways on the four hour chart for the past couple of weeks. Since the big dump a month ago today BTC has made 15%. Ethereum has bounced back a little better with an 8% gain on the day taking it just below $130. Constantinople is due tomorrow and the hard fork could usher in more short term gains for ETH. The gap to XRP in second has now shrunk to just $200 million as Ripple’s token only managed to claw back 2.5% on the day. Altcoins in the top ten are all green at the time of writing with Ethereum leading the bounce. EOS has made the next best move gaining 6% back over the past 24 hours to around $2.45. Bitcoin Cash, Litecoin and Tron have all recovered 4-5 percent on the day, Bitcoin SV has hardly moved. Neo and Maker are driving gains in the top twenty right now with 6-8 percent. Cardano, Iota, Binance Coin and Monero are adding around 5% each at the time of writing. Augur and Quarkchain are getting a big dose of fomo today as they both pump over 25%. WAX and Chainlink are also posting double digit gains during the Asian trading session. There are very few altcoins in the red right now aside from ODEM and a couple of stablecoins dropping fractions of a percent. Total crypto market capitalization has bounced over 4% back from yesterday’s dump. The $5 billion lost has just come back in to crypto, probably from the same players by the looks of the unnatural vertical steps on the charts. Pump and dump culture is alive and kicking again on crypto markets which are still in their range bound channel.